Welcome to the St Ignatius School, home of our toddler and kids rugby classes and club in Enfield. 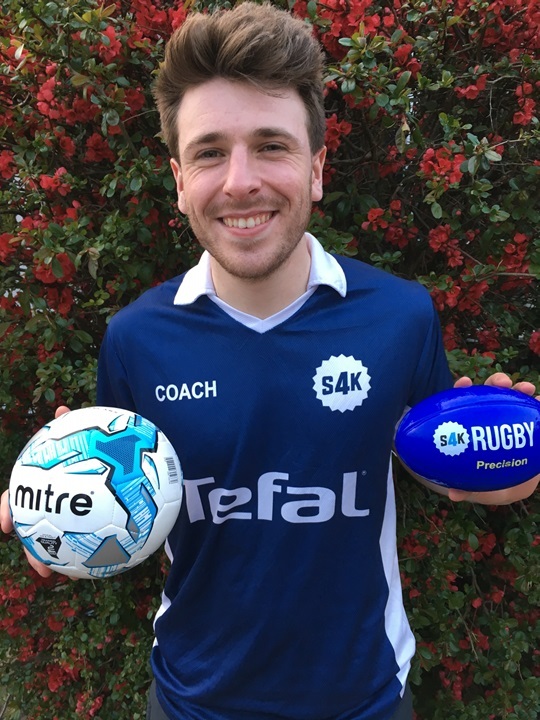 Our S4K Rugby program is based on the precision ball handling techniques of the Australian Rugby League and New Zealand Rugby Union sides. We develop our children's mini and micro motor skills, using the Montessori teaching method and the best practices from child psychology and children's learning. Each class has a dedicated curriculum and Practice@Home book so that you can help your child to develop their skill level outside of the class. Our classes cost £8.40 each, which is paid by a no minimum recurring payment of £36.40 every month. This payment plan allows parents to be in control of their payments and know exactly when they have paid up until. 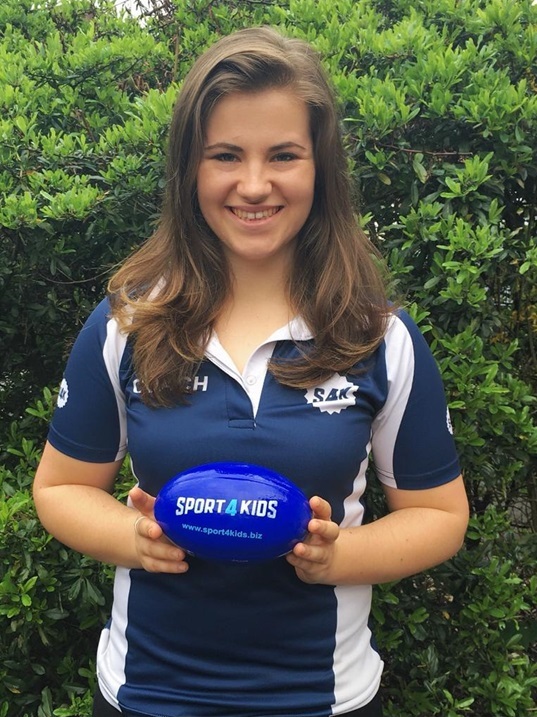 There is a £30 membership fee when joining Sport4Kids, which will include full rugby kit and Practice@Home book. From Enfield Cineworld go onto the A10 towards Chesunt. Travel for a mile then turn left onto Turkey street then turn left again into the college. Once inside the front gates of the college follow the small road round to the back of the college. There are parking spaces here and S4K is located in the sports hall next to the parking spaces at the bottom of small staircase.